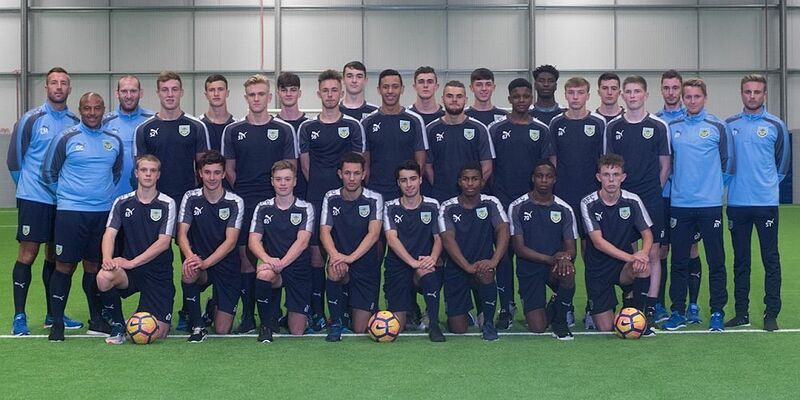 Today’s Lancashire FA Youth Cup semi-final between Burnley and Wigan Athletic, scheduled to be played at Gawthorpe this afternoon with a 1 p.m. kick off, has been called off due to the weather conditions. There is no new date as yet for the fixture. Preston have also reached the semi-final and will play the winners of the quarter-final between Bury and Oldham which is scheduled to be played in two weeks time.